You can preorder your own electric Harley for a cool $29,799 today. Cars aren’t the only modes of transport getting an all-electric makeover. Back in 2014, legendary motorcycle maker Harley-Davidson made headlines when it announced Project LiveWire — a concept all-electric motorcycle with a range of 60 miles. The catch: it wouldn’t come out until 2021. But battery technology has advanced in leaps and bounds. 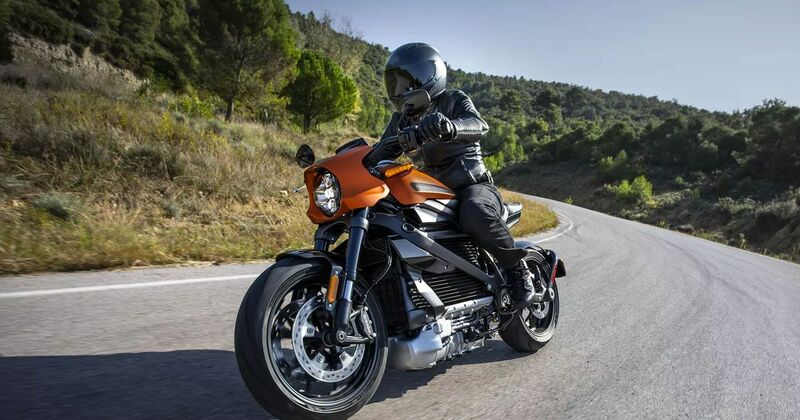 Today, Harley-Davidson announced that its long-awaited LiveWire motorcycle will go on sale in August — two years ahead of schedule. We got our first look at the final designs back in November: a battery-powered bike that can go from zero to 60 mph in under 3.5 seconds. The Verge reported it will cover 110 “city miles” on a single charge — almost twice as much as 2016 estimates. Regenerative breaking could also extend that number. Since the LiveWire is electric, there’s no clutch or gears, making it extremely easy for those who are looking to get into riding a motorcycle. But that also means no trademark Harley engine rumble. Luckily, the company’s engineers thought of that, too. 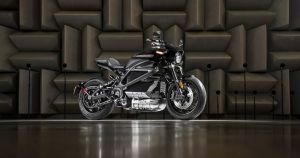 “The LiveWire model is designed to produce a new signature Harley-Davidson sound as it accelerates and gains speed,” reads an official press release. The new sound is more of a futuristic motor whine, not the deep rumble Harleys are usually known for. Owners will also be able to check how much juice is left in the battery and the exact GPS location of their internet-connected Harley via a smartphone app. Will it convince even the most grizzled and bearded motorcycle gang members? We’ll soon find out.